We are a body of believers, a local expression of the worldwide church, that seeks to establish the Lord’s kingdom and hopes to make disciples that engage the culture in accordance with Jesus’ final words found in Matthew 28:18-20. The three primary ways we endeavor to carry out the Great Commission every week are through Encountering God, Embracing People, and Serving the World. We gather weekly in fellowship as we seek to Encounter the living God together. We value verse by verse preaching and teaching done through a plurality of Elder-qualified teachers. We value genuine worship, which we do after the message is shared as we believe that responding to the message through worship is just an awesome way to do things. We value discipleship and we desire to foster genuine relationship amongst believers. We have GROUPS that meet throughout the week, we have a weekly gathering together on Sunday mornings, and we value discipleship that starts even with our ‘little’ people in our Children’s Ministry. We highly value missions at Alethia. In fact, 20% of our monthly budget goes towards local and global missions, with the majority of that money going into the 10-40 window. Our name, Alethia, means truth in Greek. The majority of the words “truth,” in the NT are translated to the word Alethia. The truth is very important to us, as it should be you as well, and this is one of the reasons why we root ourselves in verse by verse teaching. We want to keep our foundations in the Word of God. Here’s a great video of what it takes to make things happen on a Sunday morning at Pine Creek High School. Will we always be meeting in a high school auditorium? We don’t believe so – but for now this has been a good home for us and the administration at the school have all been tremendous to work with. We remain grateful and see this as an opportunity to be immersed in our community as we walk out the vision that we believe the Lord has given us as a community; Encounter Him, Embrace People, and Serve the World. 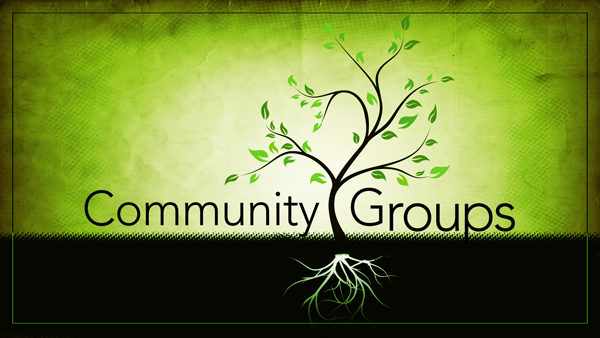 Alethia Church is proud to be part of the incredible community of churches in Colorado Springs,CO. Not only Colorado Springs, but also the communities of Monument, Falcon, Manitou Springs, Fountain and the greater Colorado Springs area. Please feel free to join us for a Sunday Morning Worship Service or Contact us at anytime.